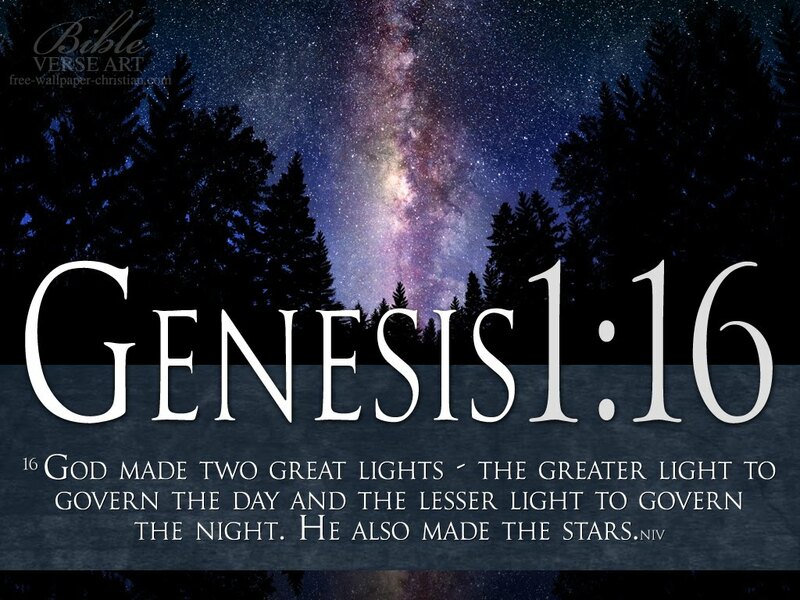 And God said, Let there be lights in the firmament of the heaven, to divide the day from the night: and let them be for signs, and for seasons, and for days, and years. Night Sky, put me on your forum and PLEASE Privately Email me…I have some ideas you wish to hear! Illustrating not only are the affairs of mankind seen an acted upon in life, they are written in God’s created zodiac. In other words what is done down here is shown up there, in the heavens! It is a shame that so many misplaced astrologers don’t connect the dts that the Creator in the sacred documents it has left for us is trying to show his plan to the earth in scripture and the stars. 10 Their faces looked like this: Each of the four had the face of a human being, and on the right side each had the face of a lion, and on the left the face of an ox; each also had the face of an eagle.